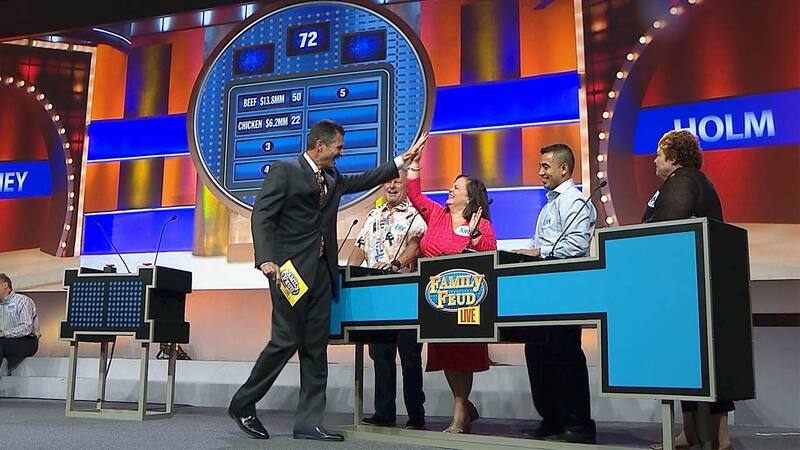 Family Feud’s television ratings have hit an all-time high, being seen by millions across the country. 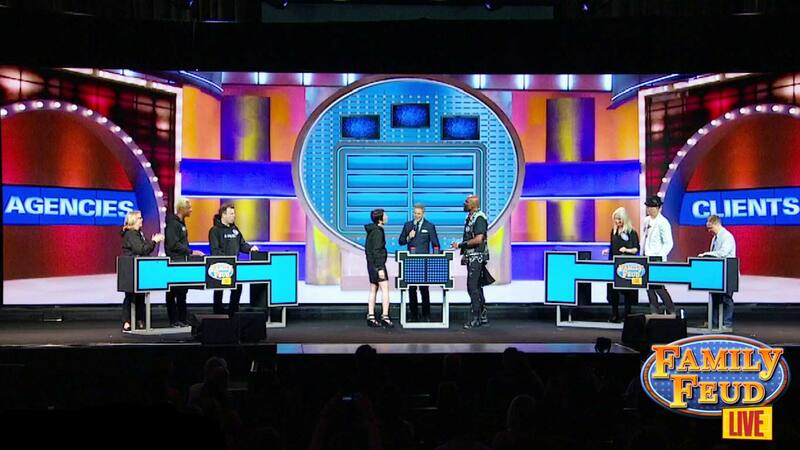 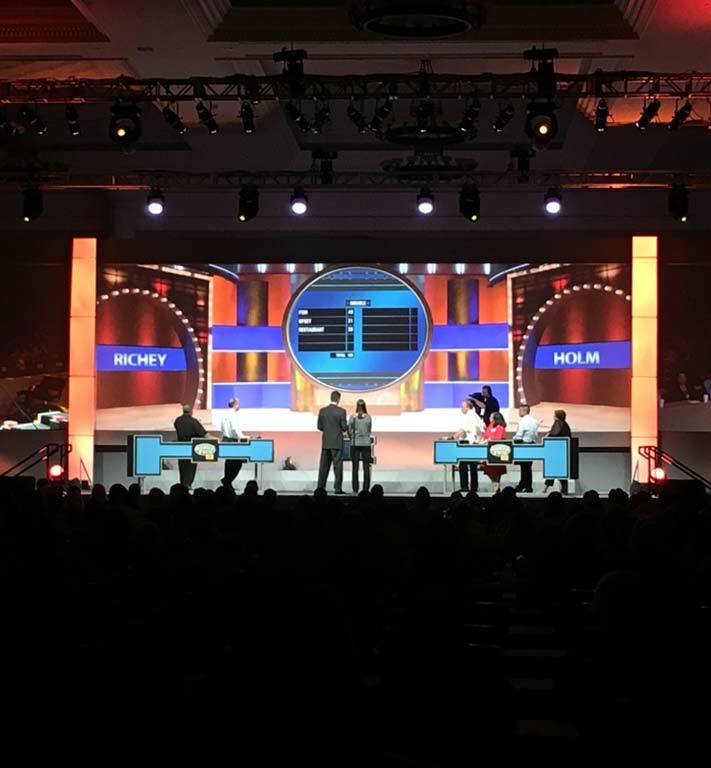 Family Feud Live is corporate entertainment filled with unique branding opportunities and great for corporate team building. 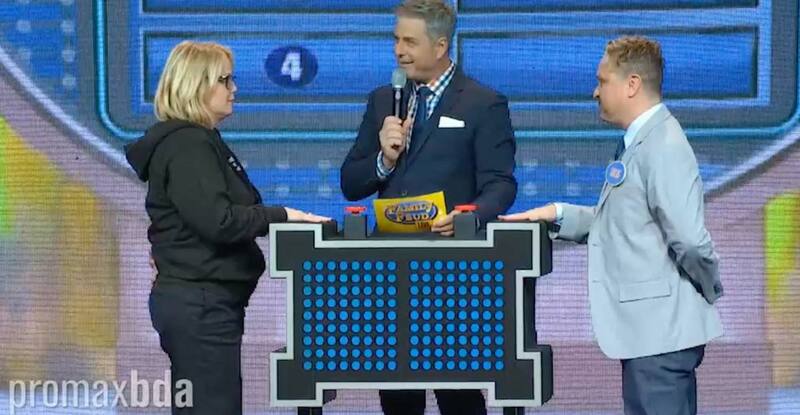 Let the two words: “Survey says!” bring your people together. 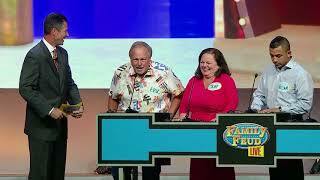 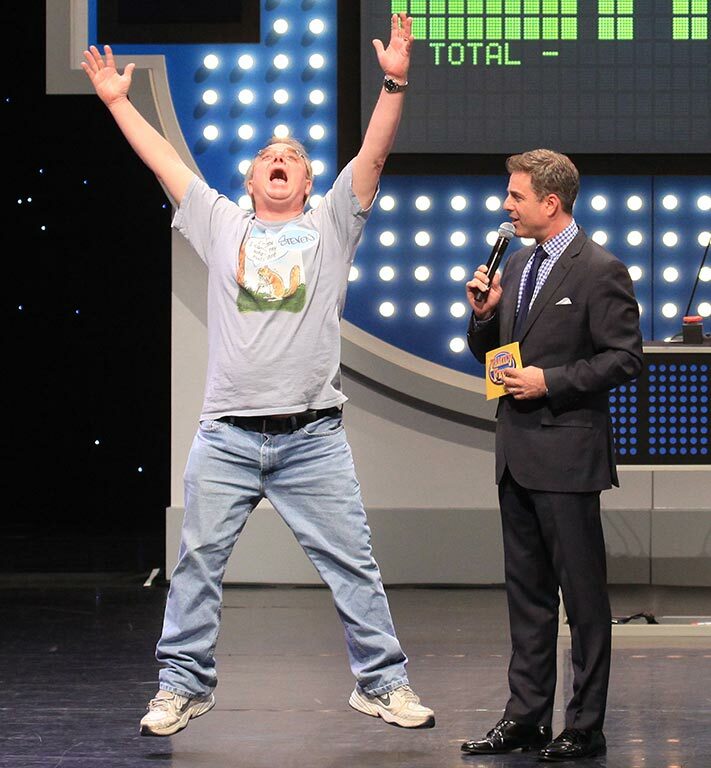 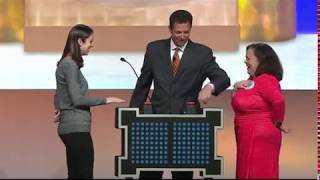 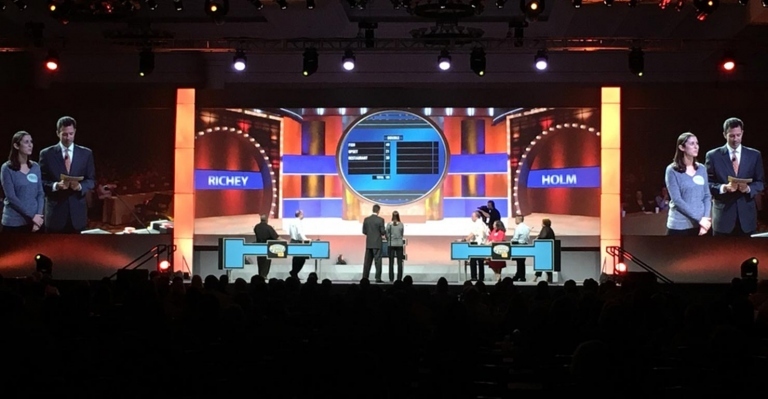 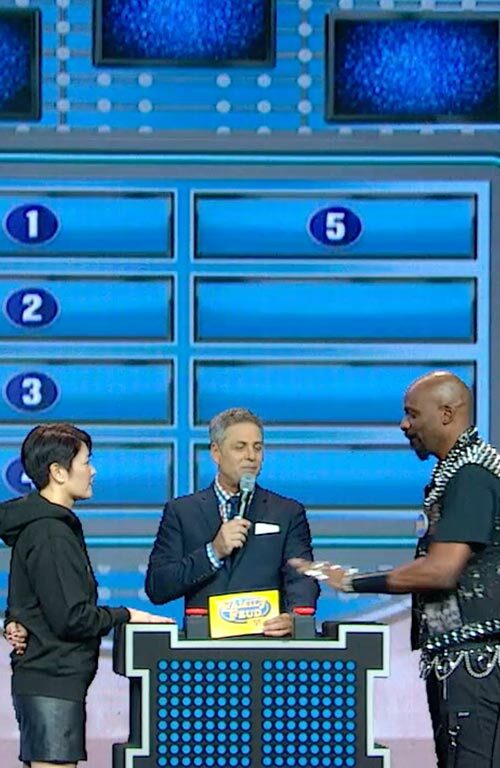 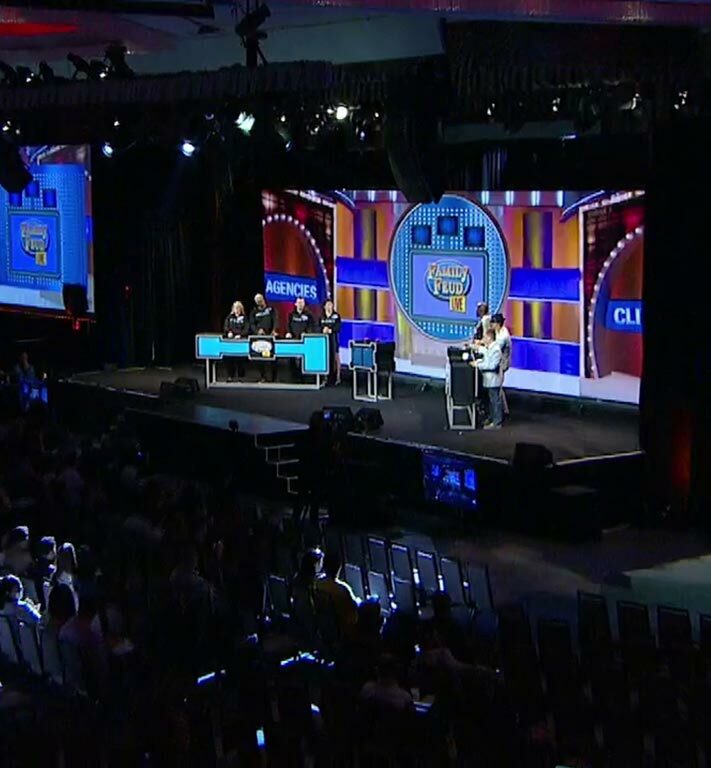 Family Feud Live can deliver its iconic brand of fun, interactive, and relevant game play to your convention, conference or event. All you have to do is create your very own “families” for maximum impact and the most fun. 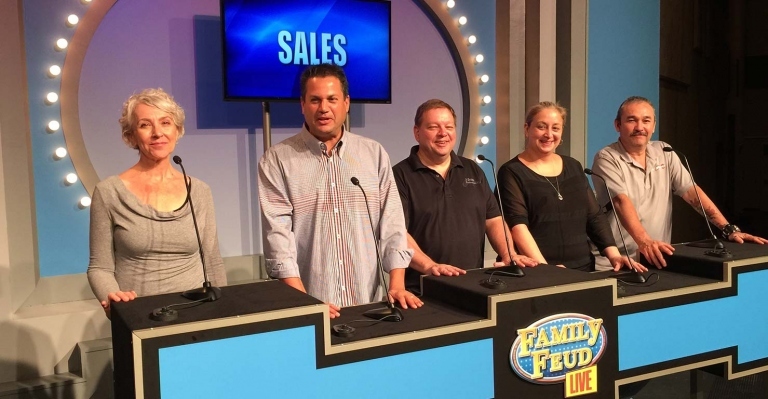 Different divisions, departments, management, clients, vendors, or even randomly selected attendees at an event have made for wildly entertaining “families” and experiences. FremantleMedia show producers will work closely with your meeting team to develop and execute the best format and content for your specific event while providing a full creative package including studio quality set, podiums, game controls, music, and sound effects straight from TV to your event’s stage. 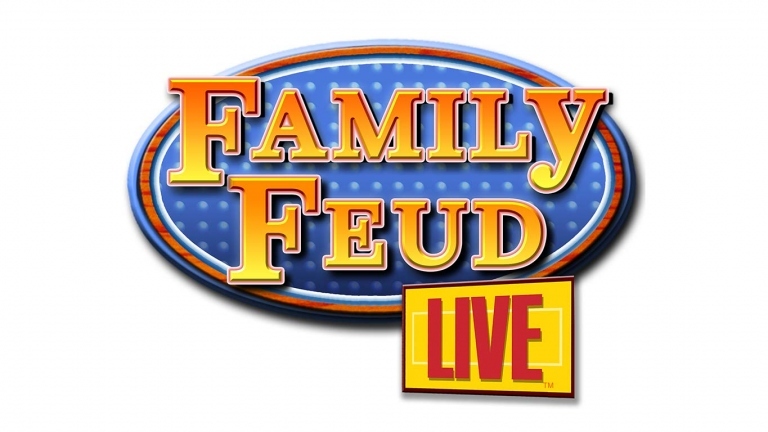 Get ready to throw down with America’s #1 syndicated show!